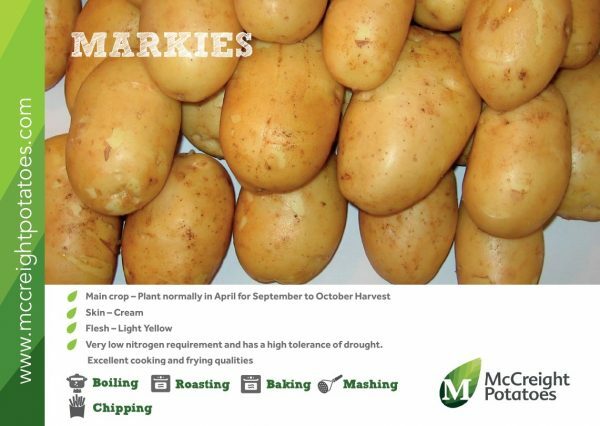 Markies potatoes are going head to head with the infamous Maris Piper, and some would argue they are winning. 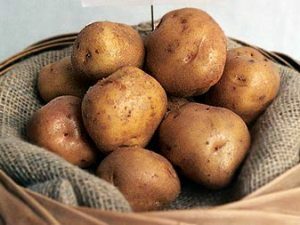 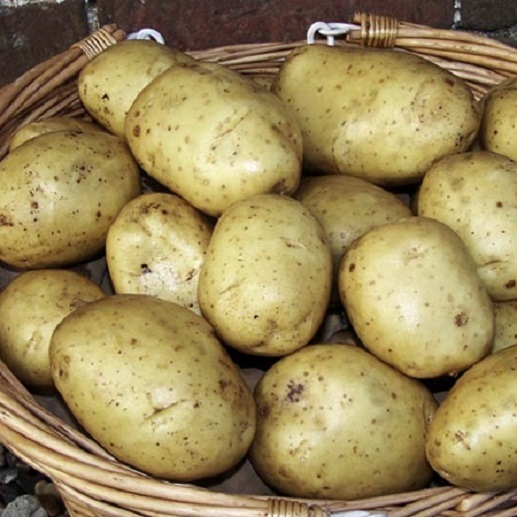 They have excellent cooking and frying qualities to match Piper but they have the advantage of better blight resistance and overall higher disease resistance. 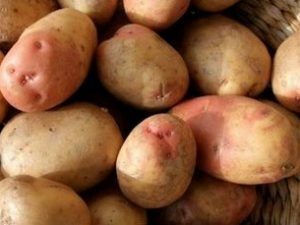 Very low requirement for nitrogen. 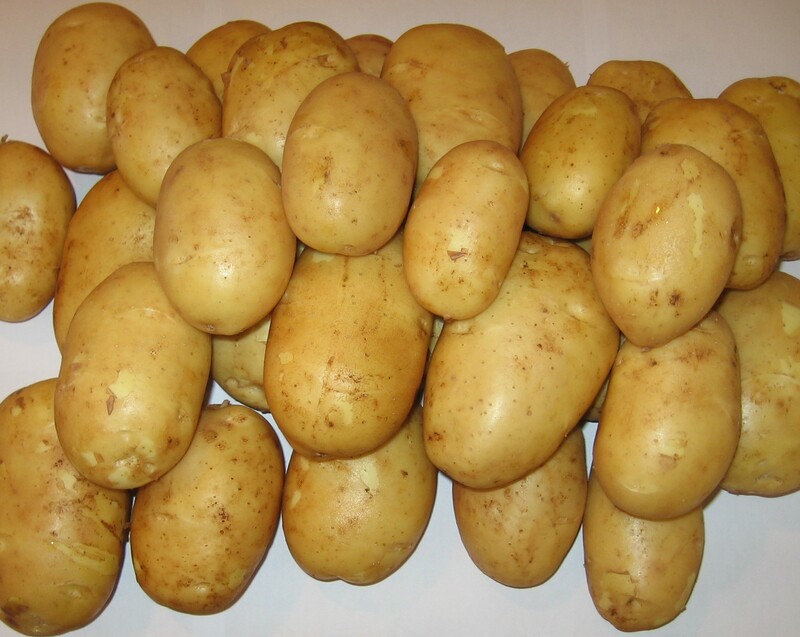 High tolerance to drought stress. 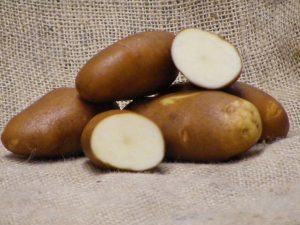 Late foliage maturity, but, early in setting tubers. 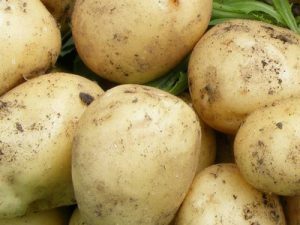 If you fancy a change from Maris Piper, but still want the same great qualities, then these are for you!